Instead of us just telling you how good our software is, we asked Chikumo Fiseko to tell us why she likes using Sage One Accounts so much. 1. 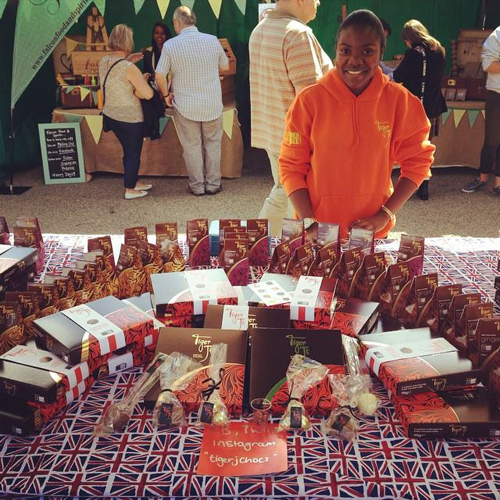 Hi Chikumo, could you please give me a brief summary of who you are, the name of your business and what you do? 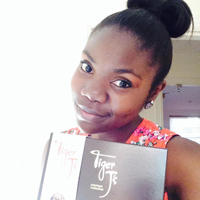 My name is Chikumo Fiseko and I own Tiger J Chocolates which provides premium chocolates and hampers. We also work with The Born Free Foundation which means for every product sold, we make a small donation. 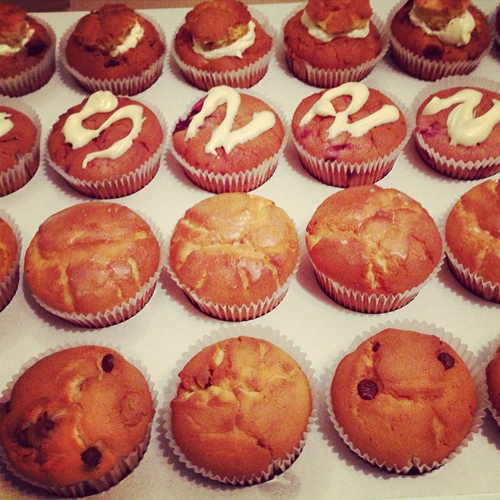 I also own Mostly Muffins which provides desserts for any occasion, which as the name suggests are ‘Mostly Muffins’. I am also currently in my second year of studying Business and Enterprise Management at Sheffield Hallam University. I currently have a business partner but no employees just yet. I’ve only just started using Sage One Accounts. I used to use Excel and write everything down which was long-winded and overly-complicated. I met the Sage team at the MADE Festival in Sheffield who told me about Sage One Accounts and explained how it could help me. I realised with my busy schedule I needed something that I could update even when I was on the go. I also wanted to make sure I’d have everything in one simple place when it came to the end of the tax year. 4. What do you like best about Sage One? I like Sage One because you don’t have to be a mathematician to use it. I’m still getting used to it but I can play around with it and teach myself. It’s a lot less stress and a lot cheaper than hiring someone to look over the accounts! 5. Have you tried our free Sage One mobile app yet? If so, what do you think? I love the Sage One mobile app and it’s making me want to cry with happiness! It looks so simple to use and actually makes me excited about doing my accounts which is a little sad! It is completely straightforward to use and doesn’t make me want to put off updating my accounts. I can literally be lying in bed, walking to uni or sat on the bus and update the accounts which is perfect because I can’t always have my laptop with me. Anyone that wants to run their own business needs to have a passion for what they are doing. It’s not like working 9-5 and then switching off for the evening. Every day is different and it can be very stressful. However, don’t give up when you think it’s not working. You learn more from failure so take every negative as a positive and you’ll be fine.